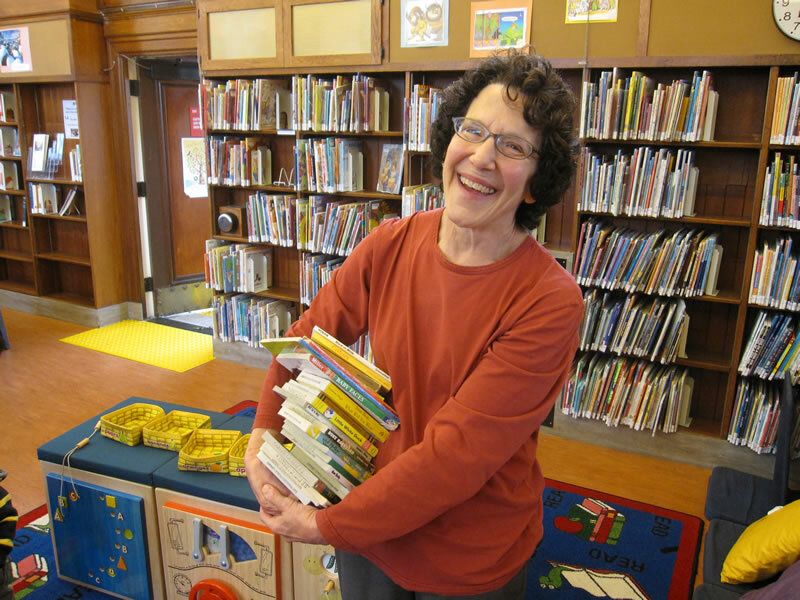 Though the neighborhood may not let her go, Children's Librarian Carol Small says she is retiring after 19 years at the Noe Valley Library on Jersey Street. Photo by Pamela Gerard. Sneak Peek: Solve the October Crossword Puzzle! New: Solve the Crossword Puzzles from past issues!